Posted by Betty. June 3rd 2015. Numerous stories and statistics emphasise the importance of investing in pet insurance to cover our animals – but what if we told you not all pets are equal? What if we said some animals stand a better chance of being insured than others? 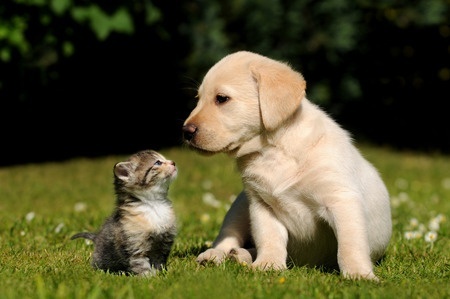 According to official figures, more dogs are insured than cats when it comes to UK pets. Out of around 9 million dogs in the UK, the Association of British Insurers (ABI) says that 2.4 million are covered by dog insurance. This is equivalent to one in every four dogs and is considerably higher than the number of cats with cat insurance. The amount of cats which are insured currently stands at around 1.2 million from an estimated 7.9 million population, or one in six. So, why the big difference? 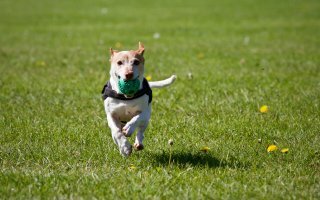 While there may not be one stand alone reason why more dogs are insured than cats, as each case will be decided on individual factors and situations, there are some assumptions we can make. The cost of insurance policies is undoubtedly a big concern for pet owners and this may deter some from investing in it. The important thing to remember here is both dog and cat insurance is designed to protect you from big veterinary bills should your animal require treatment. According to the Association of British Insurers, more than £602 million in animal claims were paid out in the UK last year, 15 per cent more than in 2013 and the largest amount paid since records began in 2007. This proves the demand for pet insurance remains high and demonstrates how the product is a necessary expenditure for those worried about how they’d afford costly treatment, veterinary stays or other costs should the worst happen to their faithful friend. 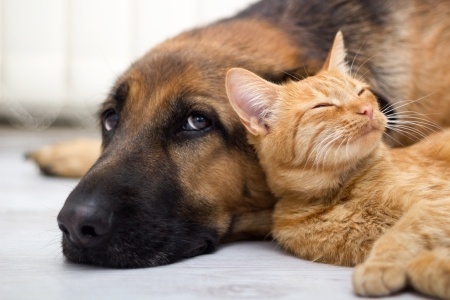 While cost could be one deciding factor in whether or not to invest in pet insurance, there are also arguments that cat insurance is less popular than dog insurance because the needs of the animals are very different. While dogs are known for providing companionship, loyalty and affection, cats are often seen as being more independent. Dogs will spend their lives inside the family home and are often only walked on a lead whereas cats are allowed to roam free; entering and leaving the home as they please. For pet owners, this means dogs are generally seen as requiring more care and attention. They may be seen as less likely to look after themselves on the street or if they escape outside, prompting nervous owners to invest in insurance to protect against the worst case scenario. Cats, meanwhile, are considered more adept at looking after themselves and people may think they require less protecting. They might view insurance as an unnecessary expense and assume their cats are capable of fending for themselves, but is this really the case? While many cats do enjoy more freedom outside the house, they can still be involved in accidents or contract diseases which require emergency treatment and, therefore, require a need for cat insurance. British pet owners need to acknowledge this and ensure all their animals have the right cover in place. Steps are being taken in the right direction, with more than a quarter of a million ‘other’ pets – including horses, rabbits and exotic animals – now covered by insurance. However, the gap between dog insurance and their equivalent cat numbers still needs to be narrowed further.